With football season upon us, we thought we’d revisit pairing food with beer for another week. After all, you’re more likely to be bombarded with beer commercials instead of wine advertisements over the next few weeks. You may as well give it a try. For many amateur cooks, the joy of cooking lies in trying new things. But trying new things need not be limited to ingredients or exotic dishes. Sometimes unique food and beverage pairings can be just as eye-opening as the cuisine itself. 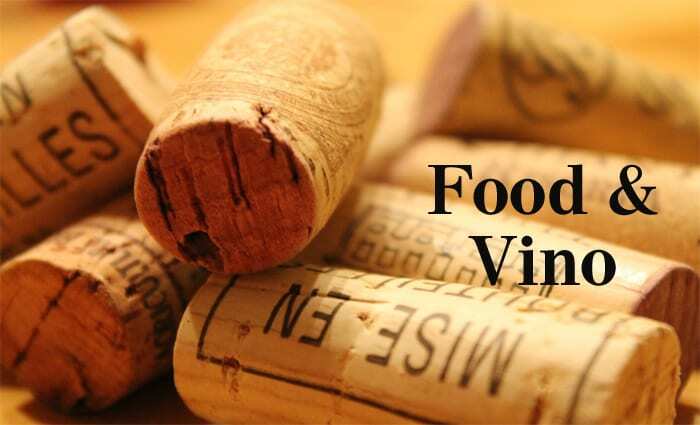 While wine is often associated with food, beer also can be enjoyed with many a meal, including certain foods that few would think to enjoy with a cold beer. The pairing of beer with food is a big part of writer and author John Holl’s book, “The American Craft Beer Cookbook” (Storey), which shares recipes from brewpub chefs across the country. 1. Combine the flour with salt and pepper to taste in a medium bowl. Dredge the veal in the seasoned flour, shaking off any excess, and set aside. 2. Warm the olive oil in a large skillet. Add the veal and pan-sear for 11⁄2 minutes; flip and cook for 1 minute longer. Transfer the veal to a plate to rest. 3. Return the skillet to the heat, add the lemon juice, and cook, stirring up the browned bits in the pan. Add the butter and stir into the lemon juice; allow the butter to melt and thicken slightly. Add the pine nuts, the tablespoon of sliced sage, the garlic, and salt and pepper to taste. 4. Meanwhile, bring a large pot of salted water to a boil. Cook the fettucine to desired doneness according to the package instructions. Drain the pasta, and then spin the fettucine into the sauce with tongs. 5. Transfer the pasta to a large round plate and top with the veal medallions. Garnish with the whole sage leaves and chives and serve immediately. Those who want to pair beer with the following recipe for “Sage Veal Medallions” can consider the Willimantic Brewing Company’s Willimantic Flowers Infusion, which includes many botanical notes perfect for bringing out the flavors of the dish. Willimantic Brewing Company is housed inside a decommissioned post office in Willimantic, Connecticut. Of course, the best pairing is one of your choosing. 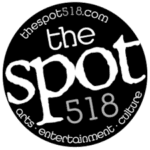 Let us know what you think by reaching out to us on Facebook at TheSpot518.com.